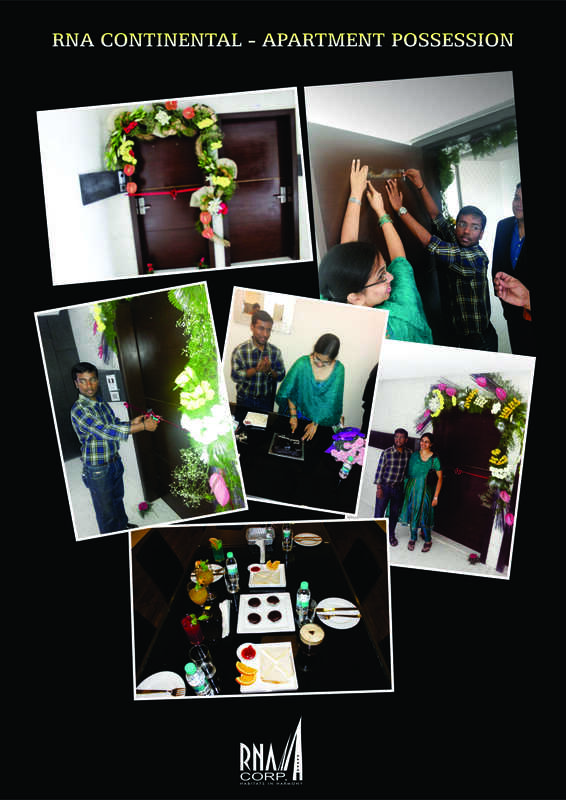 RNA Corp handed over RNA Continental flat possession Mrs. & Mr. Vinod Venkatesh on 30th June 2013. ← RNA Corp wishes Dhananjay Khaire – General Administration a very happy birthday…Cheers! !